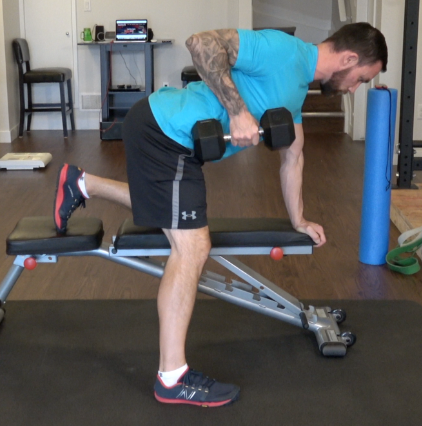 Technique Tuesday: Head supported dumbbell row. 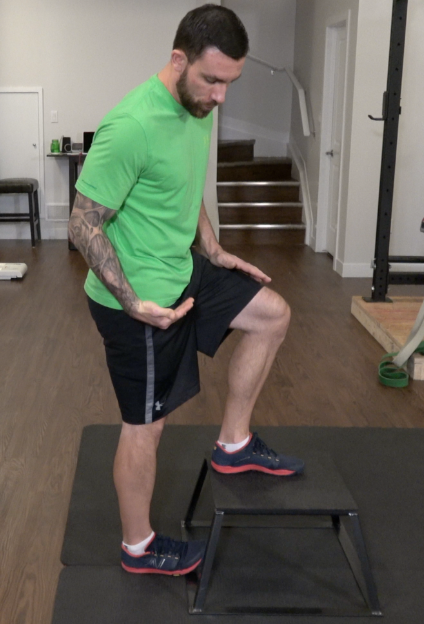 Technique Tuesday: Know your gait. 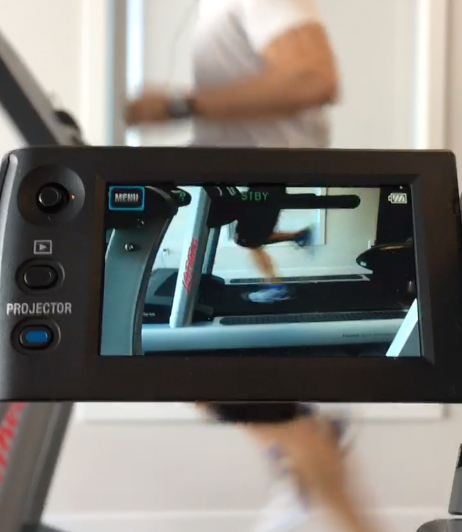 Whether you run 100 meters or 26.2 miles, know your gait. It’s impossible to train injured. 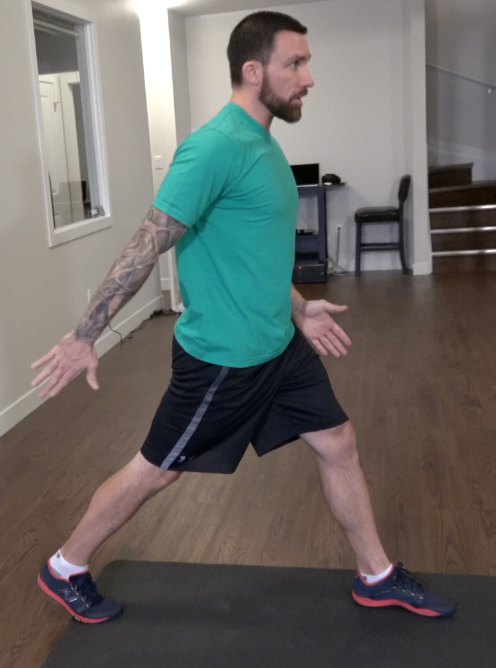 Understanding your gait not only proactively prevents injury but also gives you the greatest chance of performing your best. 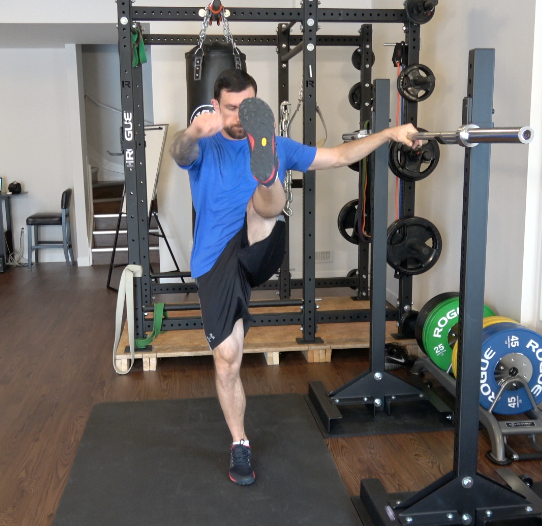 It also gives you the ability to tailor your stretching/mobility days specifically for your body’s needs. Healthy shoulders should be able to dip. Know the regressions and where to stop on the way down then get them in your life. 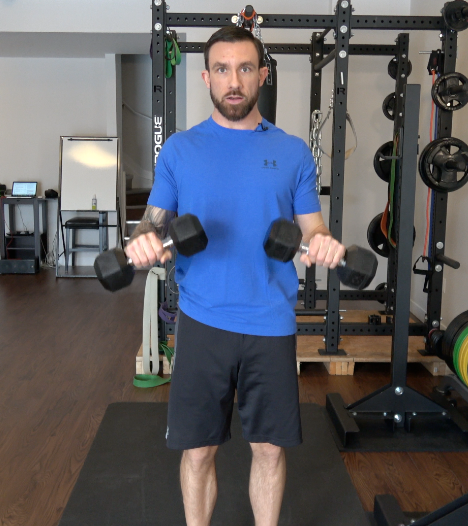 Do you know how to arc row? Aim for the hip. 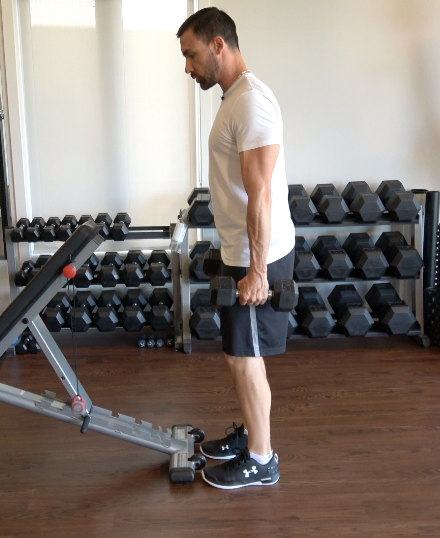 Along with the standard single arm row, add arc rows to your repertoire. 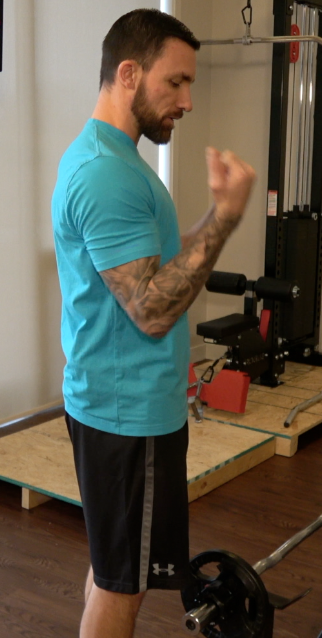 Beyond reverse curls and Zottman curls this technique of forearm flexion/extension is a great move. 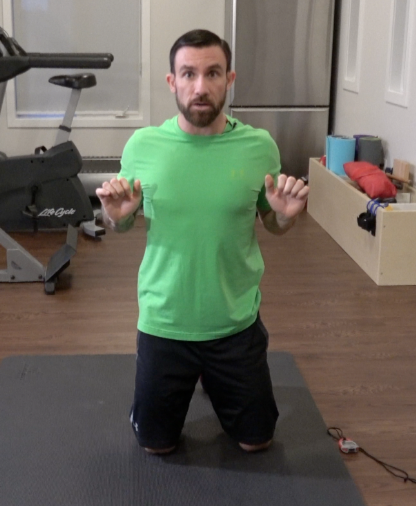 The proper way to warm and lengthen muscles without statically shutting them off. Doing bar work? Warmup with a bar. Bar complexes prepare the body like a dream. 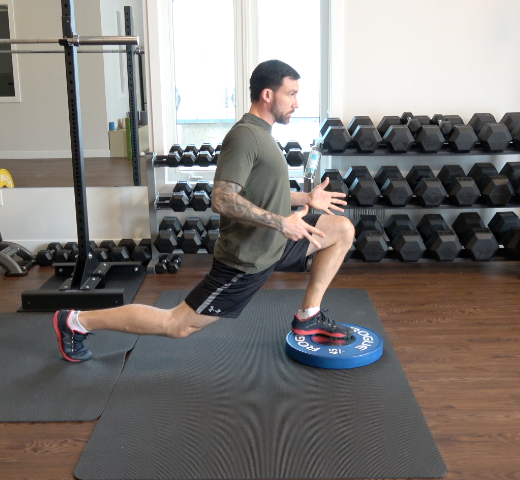 Split squats are a brilliant lower body exercise. They do differ from lunges. Know the differences and add them to your regimen. Shoulder pressing is the best upper body exercise. However, pressing incorrectly wrecks shoulders. Make sure you’re pressing properly. 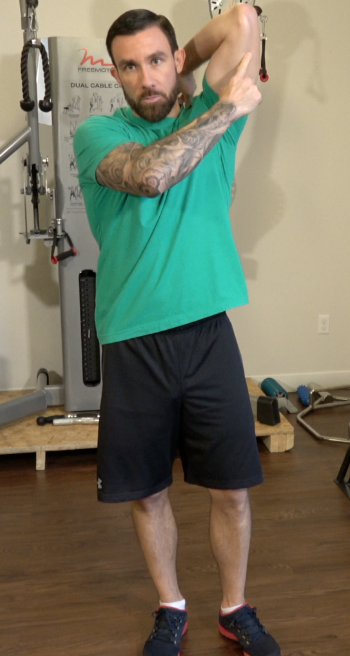 Keep your shoulder blades back first, down second. 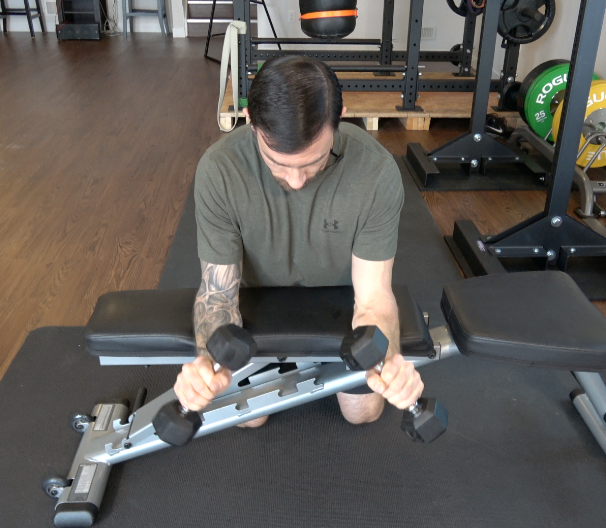 Technique Tuesday: How to bicep curl. Swinging is not ok. Shifting your elbows forward when the bar is at the top to gain more range is. Do it and love it. Full flexion of the humerus allows the most amount of tricep fibres to be worked. Get your arms up and get extending. Be square and don’t bounce. Give your VMO a chance at life. Pushups are brilliant. Make sure you’re doing them anatomically correct. The single arm row is a great exercise. First, line up squarely. Then retract and pull. According to science, deadlifting is number 2 on the list of best exercises. 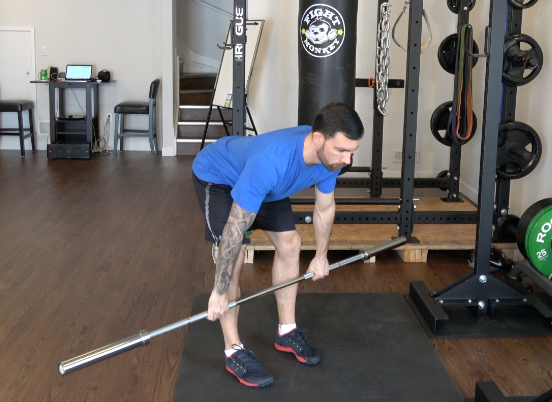 Start with your feet between hip and shoulder width apart and grip the bar with your hands just wide enough that they don’t scrape your legs. Then follow these three major keys and you’re off to the races. 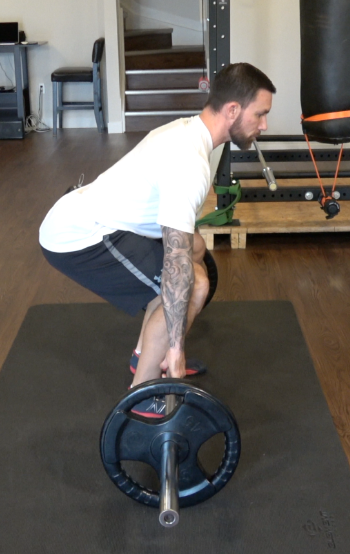 Lunging is a great exercise often done incorrectly. Be sure to line up squarely then go straight down and scissor straight up.